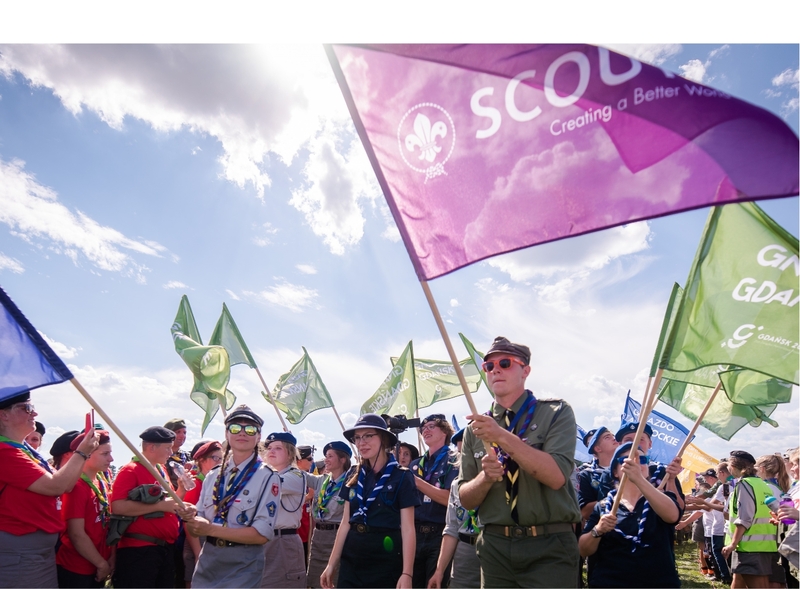 Well done and thank you to all the young people who have submitted an application to attend EuroJam 2020! This truly will be a fantastic opportunity and one that will likely change your life. So what now? We have been slowly reading through all the application forms and we can honestly say every single one has been super interesting and a testament of the calibre in Mersey Weaver. Therefore we are pleased to invite you to attend our Selection event at the Heath Conference Centre where you will learn a little bit about more about the opportunity, get to know some of the other young people applying as well as have a bit of fun! The day will start off with a plenary and an introduction to the Jamboree and the leaders. We will then break off for a number of fun activities. Everyone has something to gain from the day even if they ultimately don’t end up going on the trip. During the activity there will be an opportunity for a friendly 15min chat with an interview panel. This is nothing to be afraid of and its just to get to know you a little better. In order to fit everyone in there will be a morning and an afternoon session. If you have a smartphone, camera, laptop or tablet and its okay with your parents please bring it with you. (We cannot accept liability for such items) You may need to record some videos! Please wear casual clothing. Uniform is not required, but please bring a necker of your choosing! All applicants will be notified whether or not they were successful by the 28 February. For specific feedback, applicants will be given the opportunity to contact the District Commissioner directly. Along with their notification, successful candidates will be asked to confirm their place on the trip. You will also be invited to attend a parent and young person meeting about the trip on the evening of 14 March. We understand there will be inevitably some who may left disappointed that they didn’t get a place on the trip or realise its not for them. Please don’t let this discourage you! Going through a process like this takes guts and is important life skill to prepare for future employment. Any one who was unsuccessful will be added to a waiting list in case a place comes available – they often do! We will also refer to these lists the next time an international opportunity arises.